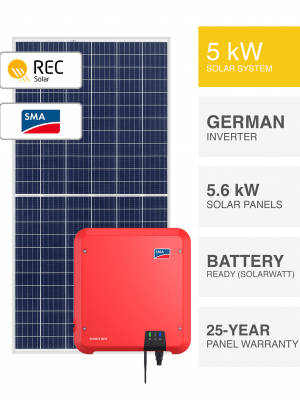 Economy Solar Deals - PSW Energy (Perth Solar Warehouse). Greatness and affordability. When you need great quality and exceptional value solar, don’t consider anything less. Acclaimed PSW Energy economy solar systems built to compliment both quality and overall value for an expedited return on investment in energy savings. Beyond just economy solar. Fact is, it’s all about energy savings. 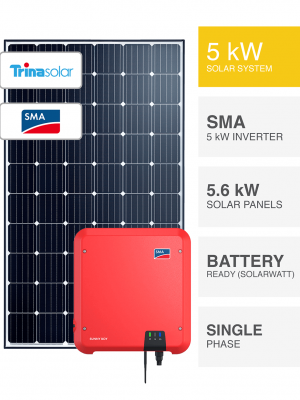 That’s what you’re seeking and PSW solar experts have compiled reliable products with precise installation procedures and superior software. Equipment to ensure you’ll always remain informed and in control of your energy saving ability.